Hardcover, 7 x 9 in. / 144 pgs / illustrated throughout. 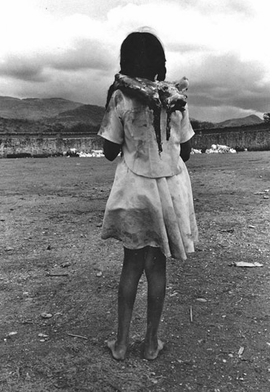 Since 1975, Graciela Iturbide (born 1942) has been esteemed as one of Latin America’s most important photographers. 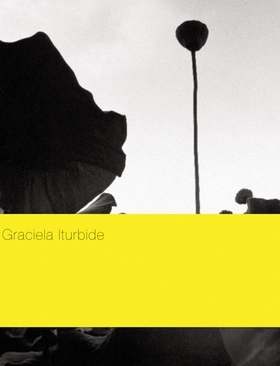 In 2008 she won the Hasselblad Award, the world’s most prestigious prize in the field of photography. 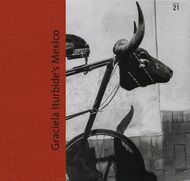 Accompanying a 2012 exhibition at the Museo Amparo en Puebla in 2012, for which the photographer made an exhaustive trawl of her archive, this beautifully printed volume juxtaposes a trove of previously unpublished photographs with reproductions of contact sheets of some of Iturbide’s best-known images. The book is accordingly divided into two sections separated by a double binding. The first groups her works into four themes that have endured in her work from the very beginning--children, rituals, urban spaces and gardens. 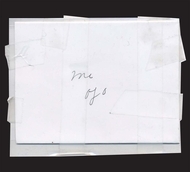 The second section is comprised of the contact sheets of her well-known Oaxaca, Birds and L.A. series. 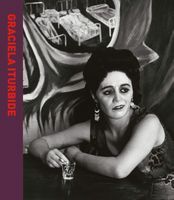 Featured image is reproduced from Graciela Iturbide. FORMAT: Hbk, 7 x 9 in. / 144 pgs / illustrated throughout.